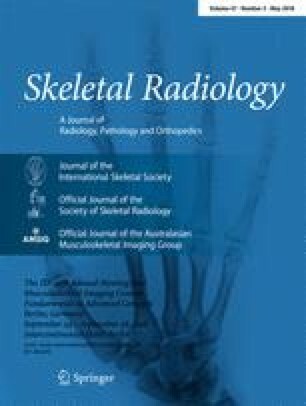 The objective of this study was to describe the suprascapular nerve block using CT guidance and to evaluate the short- and medium-term efficacy in a range of shoulder pathologies. CT-guided infiltration around the suprascapular nerve was performed with bupivacaine and Celestone Chronodose on 40 consecutive patients presenting with chronic shoulder pathologies unresponsive to conventional treatment. Patients were interviewed using the Shoulder Pain and Disability Index (SPADI) before the procedure, 30 min after the procedure and at 3 days, 3 weeks and 6 weeks afterwards. Within 30 min of the block overall pain scores decreased from a mean (±SEM) pain score of 7.0 (±0.4) to 3.5 (±0.5) (n=39, P<0.001). At 3 days after the procedure, the mean overall improvement of the pain and disability scores were 20.4% (±4.9, P<0.001) and 16.8% (±4.8, P=0.004) respectively. Sustained pain relief and reduced disability were achieved in 10 of 35 (29%) patients at 3 weeks and longer. Patients suffering from soft tissue pathologies were the most likely patients to benefit from the injection. No serious side effects were noted. In some patients with chronic soft tissue pathologies who do not respond to conventional treatment, a CT-guided suprascapular nerve block can provide safe short- and medium-term relief from pain and disability.